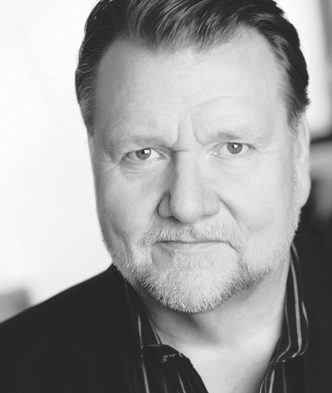 Ben Heppner is undeniably one of Canada’s greatest performers and recognized worldwide as today’s finest dramatic tenor. This Grammy-winning megastar has wowed audiences at New York’s Metropolitan Opera, Bayreuth’s Festspielhaus, and almost all the world’s great opera houses. His voice is truly unlike any other, as critics have raved for years. Able to bridge the divide between the Wagnerian tenor and the Verdian tenor, Heppner has played every role from Tristan to Otello and is currently starring in the Canadian Opera Company’s TRISTAN UND ISOLDE (January 29 – February 23). 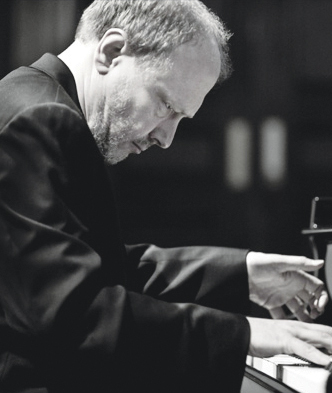 Join us in the intimacy of our Springer Theatre to experience the spectacle of Ben Heppner’s unforgettable performance in recital with John Hess on June 17, 2013. In any concert series, Hamelin is a star attraction. One of Canada’s most versatile and original pianists, Hamelin plays Ravel’s Concerto for the Left Hand, Gershwin’s Rhapsody in Blue with equal ease to his Fauré, Berg, Beethoven, Debussy, Busoni, Bach, Haydn and almost every other era. This concert will wow you with a flawless blend of musicianship and virtuosity unlike any other pianist on July 22, 2013. Two years ago, the Polish-Canadian piano prodigy wowed a sold-out audience on the stage of the Thousand Islands Playhouse. 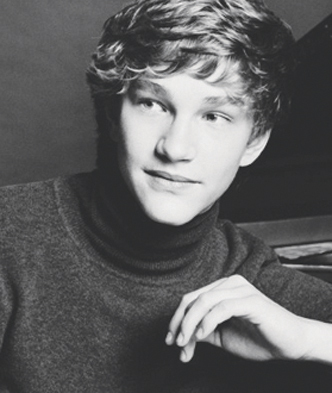 Using showmanship and consummate artistry to spellbind us all, Lisiecki used a different entrance for every piece he played on the stage, set for the farce LEND ME A TENOR. Audiences laughed at his brilliant comedic touches and banter with his close friend Eric Friesen, and were stunned by his astonishing mastery of the piano. Well, he is returning – two years older, and better than ever. He has performed Mozart, Schumann, Chopin and Beethoven with many of the great orchestras since then, unveiled the Glenn Gould Piano in Ottawa and debuted with the New York Philharmonic. He is also studying at the Glenn Gould School in Toronto. This young Deutsche Grammophon artist will grace our stage at the Springer Theatre on August 5th, 2013. One of the great Bach cellists of today, Colin Carr will wow you in this remarkable concert with his solo cello suite performances. Colin uses the 1726 “Marquis de Corberon” Stradivarius to bring us the first half of the six suites for solo cello by Johann Sebastian Bach in this intense, tuneful, and magical musical experience. This exclusive engagement is part of a two-concert series, the first taking place on August 19, 2013 and the second concert in the 2014 season. In a theatre that is acoustically perfect for string music, this intimate venue will stun you with its pure, clear, and honest sound.